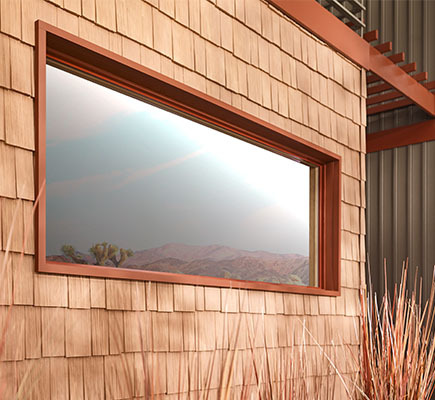 If you are looking for the warmth and beauty of a wood window, with the durability and weather resistance of aluminum, the MIRA aluminum-clad series is the smart choice for your home. 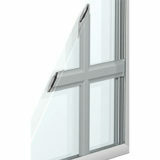 MIRA Series Windows. Expertly crafted to provide the performance you need and the look you love to make your new home unlike any other. Finely Detailed Frame and Sash. Architecturally accurate design complements classic and contemporary homes. Protection from the Elements. Aluminum cladding protects wood from rotting and insect damage. Convenient In-Home Cleaning. 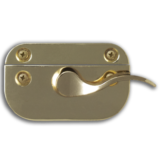 Streamlined tilt latches easily release both sash to tilt into your home. Increased Security. 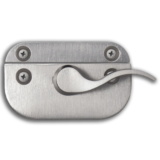 Elegant flush-mount cam locks are tested to the highest industry standards against forced entry. Dependable Weather Barrier. 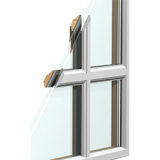 Sash tightly overlap and interlock to protect your home from wind and rain. Maximum Fresh Air. Sash opens up to 90 degrees to allow more air in. Superior Energy Efficiency. Single-sash design that seals tightly to provide excellent thermal performance. 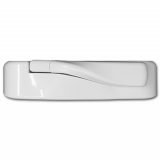 Streamlined Handle Design. Sleek fold-down handle won’t interfere with window treatments. Safe, Easy Cleaning. Sash can be simply cleaned from inside your home. Convenient Security. 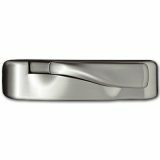 A single handle secures the window at multiple points and meets forced entry requirements. Convenient Operation. 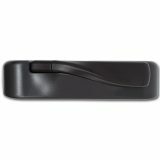 The easy-to-access handle allows the window to be opened and closed with one hand. Increased Ventilation. Sash can remain open during light rain for fresh air. Excellent Weatherability. Air infiltration is minimized by single-sash design that tightly seals around weatherstripping. Clean Design. 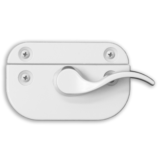 Nesting handle folds neatly down and won’t obtrude on blinds or draperies. Comforting Security. 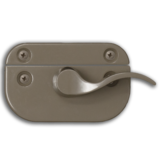 A single handle secures the window at multiple points for convenient security. Increased Viewing Area. Large expanses of glass are the ideal way to enjoy a great view. Design Versatility. Picture windows can be combined with other window styles to create virtually unlimited configurations. Enhance Weather Resistance. 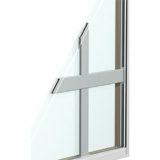 Fixed, non-opening design provides excellent air, water and thermal performance. Stylish Flair. An extensive assortment of architectural shapes makes it easy to create a custom look. Impactful Shapes. 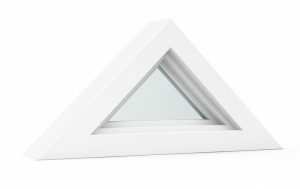 Geometric windows come in triangle, pentagon, round, rectangle, trapezoid, arch and many other shapes. Excellent Energy Performance. Fixed design that does not open minimizes air and water infiltration and energy loss. Additional Seating. Provides a bright, cozy nook for reading or relaxing. Striking Visual Appeal. Three windows projecting outward at 45° or 30° angles add dimension and character inside and outside your home. Ventilation with a View. 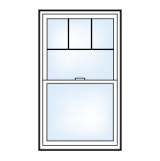 A center Picture window is flanked by either Casement or Single Hung windows for fresh air. Paint and Stain-ready. Window interior, including head and seat boards, can be painted or stained to match your décor. Dependable Strength. A strong cable support system makes installation efficient and accurate. Attractive Design. Gently curving design provides unique dimension inside and out. Expansive View. 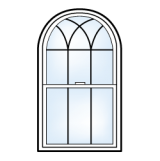 A Bow window combines three or more windows at 10°or 15° angles. Create Your Own Look. 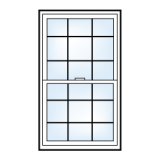 Window Picture, Double Hung, Single Hung and Casement windows can be combined to create a Bow window. Customizable Color. Head and seat boards, as well as window interior, can be stained or painted to complement your home. Reliable Support. 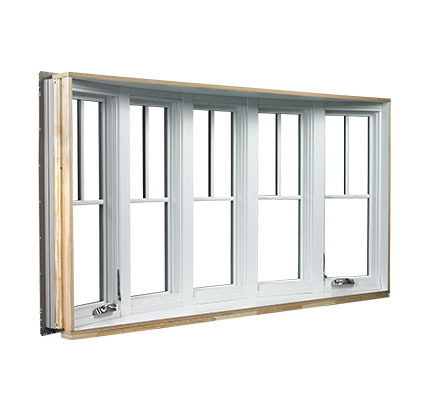 A state-of-the-art cable support system helps ensure the window will remain straight and true over time. Remarkable structural integrity and resistance to dents and dings with .050 extruded aluminum clad on the frame and .080 on sash. Add the beauty and warmth of a stained wood interior to your home. 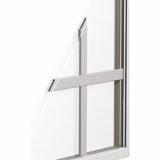 Multiple exterior casing styles make MIRA windows ideal for any architectural style. 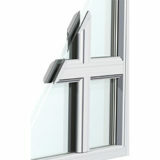 Optional sill nose provides an authentic wood window appearance. From natural shades to vibrant colors, an extensive portfolio of 46 exterior colors allows you to truly set your home apart. Solid wood interiors can be stained or painted to match other finishes inside your home. Durable extruded aluminum exterior protects wood from the elements while offering low maintenance and long-lasting beauty. Experience more natural light and wide open views with a large glass area. 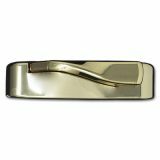 Choose matching hardware or decorative metallic finishes to beautifully complement your home’s drawer pulls, faucets and lighting. Enjoy reduced energy costs and year-round comfort with advanced glass packages that provide up to four times the energy efficiency of clear, single-glazed glass. Solid wood is vacuum-treated to resist rotting and water damage for years of dependable beauty and performance. Choose MIRA’s Optimal Viewing screen for enhanced visibility and fresh air. Architecturally inspired grille profiles and patterns allow you to accentuate your home’s design. You’ll enjoy peace of mind year after year with a 20-Year Warranty. See MIRA warranty for complete details. Thanks to advanced, high-performing glass packages, your MIRA windows can help lower energy bills, dramatically reduce unwanted noise from entering your home, and make your home more secure. High Performance HP which features a transparent Low-E coating that helps deflect heat in the summer and keep warmed air inside during the winter. 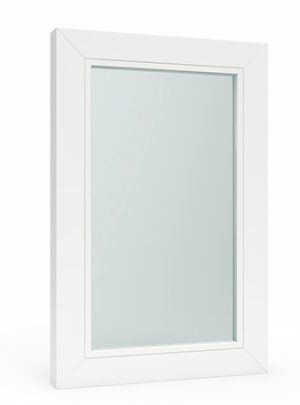 High Performance HP glass also has Argon gas which is six times denser than air and increases insulation protection. 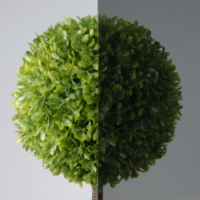 For additional energy efficiency, select a High Performance HP glass package with Argon gas which is six times denser than air and increases insulation protection. Available HPMax triple-pane glass packages deliver up to 52% better thermal performance than dual pane windows with clear glass. 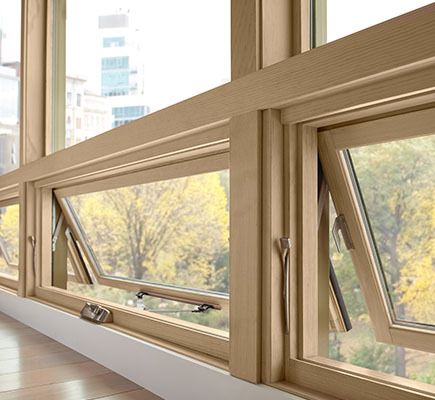 MIRA windows can be ordered ENERGY STAR® certified for wherever you live. Did you know your windows could provide added protection around the clock? 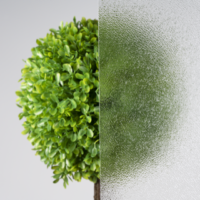 Optimize your home’s safety with laminated glass, featuring a durable PVB interlayer that helps guard against forced entry. MIRA acoustic glass packages give noisy neighborhoods and busy streets the silent treatment. By preventing sound vibrations from passing through the glass, acoustic and laminated glass can reduce unwanted noise by up to 50%. Help protect your home’s flooring, furnishings and artwork from fading caused by the sun’s ultraviolet rays with Low-E or laminated glass. 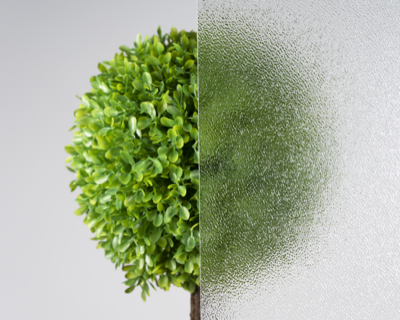 Textured obscure glass helps enhance privacy while allowing desirable sunlight into your home. Accentuate your home’s architectural design with MIRA’s unique grille profiles and patterns. 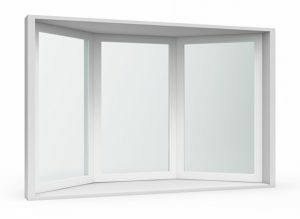 Window grilles between the glass (GBG) provide a smooth, easy-to-clean surface, while simulated divided lites (SDL) feature the look of an authentic multi-lite window. Crafted to be both durable and beautiful, MIRA series hardware is available in rich metallic finishes to complement your home’s existing fixtures. 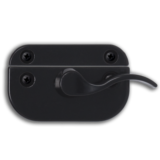 And with standard forced entry-resistant cam locks, you’ll also enjoy the beauty of peace of mind. 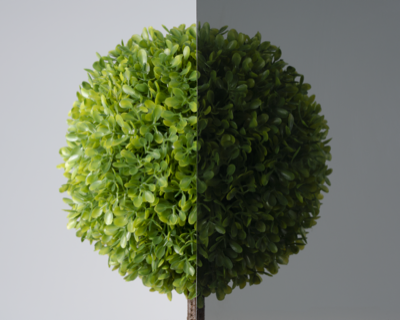 Learn more about how the MIRA series can enhance your home and your life. Select literature below to download now. The following NFRC certified testing data details the thermal performance ratings for the MIRA windows. Values reflect the performance of units tested with the following configuration: 7/8″ IGU (3/4″ IGU Double Hung), 3mm glass, warm edge spacer and no grilles. Additional glass packages are available, please consult your Ply Gem representative for complete details. 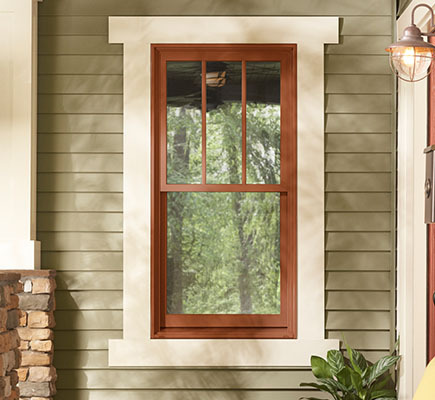 Understanding performance results for windows and doors. The U-Factor measures the amount of heat passing through the product. 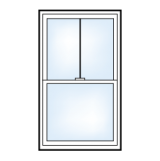 A window with a lower U-Factor offers better insulating qualities by reducing heat transfer. A low U-Factor is beneficial in cooler climates to help keep a home warm, as well as for warmer climates to keep a home cool. 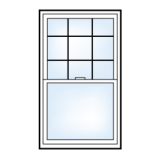 The R-Value is the resistance a window and door has to the transfer of heat. The higher the R-Value, the greater the resistance and insulating quality of the product. A Solar Heat Gain Coefficient (SHGC) measures the amount of the sun’s heat the glass is allowing into a home. A lower SHGC means that less of the sun’s warmth will be absorbed into the home. Homes in warmer climates benefit from a low solar heat gain to help with cooling, while homes in cooler climates benefit from a higher solar heat gain to assist in heating. The Visible Transmittance (VT) on a window and door measures how much light comes through the product. VT is expressed as a number between 0 and 1. The higher the VT, the more natural light will be transmitted into your home. HP – 1 lite of Low-E + argon gas fill. HPSC – 1 lite of solar cooling optimized Low-E + argon gas fill. HP2+ – 1 lite of Low-E + 1 lite of Interior Surface Low-E + argon gas fill. HP2+SC – 1 lite of solar cooling optimized Low-E + 1 lite of Interior Surface Low-E + argon gas fill.